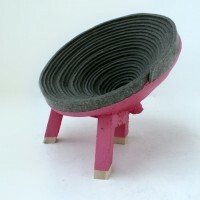 London-based Raw-Edges Design Studio, a collaboration between designers Yael Mer & Shay Alkalay, have created the Coiling seating as an experiment with coiled felt and acrylic resin. 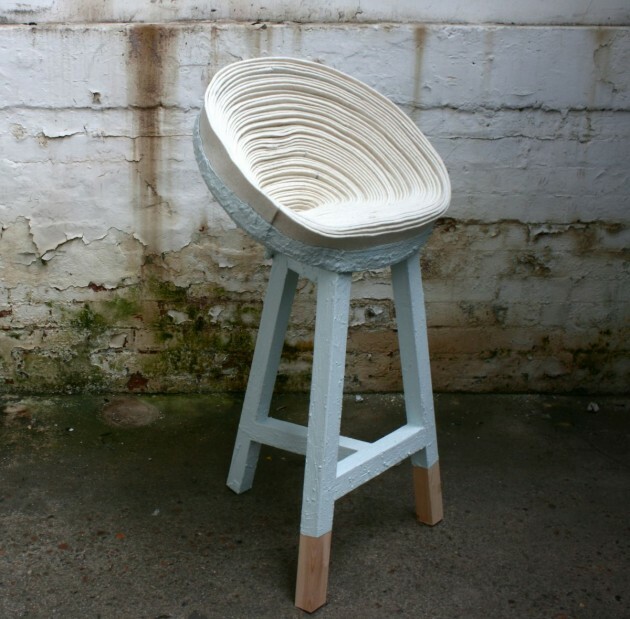 An easy seat created by the simplicity of using two characteristics of woollen felt, a material with a soft surface that is suitable for seating and absorbent fibre that, combined with acrylic resin becomes a hard shell. 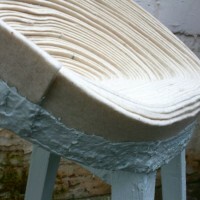 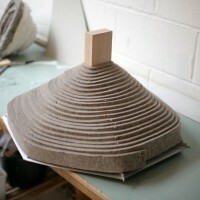 In this way the felt becomes both the structure and the ‘upholstery’. 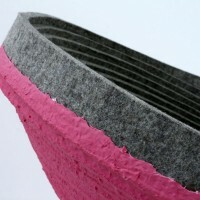 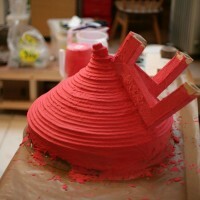 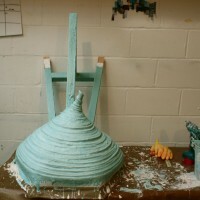 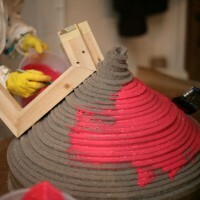 The coiling process enable to sculpture the felt into evocative ergonomic design. 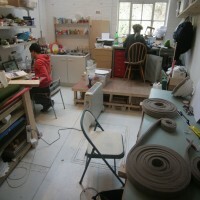 Visit the Raw-Edges Design Studio website – here.